Time for the latest blog entry in our “Top 10 Reasons to Use a Demo” series countdown with Reason No. 8: Video Demos Go Viral. Since we all inhabit what can be best described as a ‘YouTube World’, one of the most compelling ways to convey your marketing messaging is with a video demo embedded within a variety of communication vehicles. But we’re not talking just any video…we’re talking a video with smart, strategic copy, top-notch production and compelling visual impact. 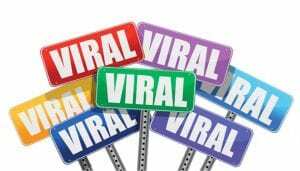 Videos with a precise call to action that position your company to go viral within one click. We’re talking about an embedded autodemo video. Video demos will stream instantly, with no plug-ins or download time, which enable them to play directly from within any source theyare placed. It’s instant gratification for the audience – and your team, it also allows for an immediate connection with your product or service. A number of sales and marketing messaging vehicles exist that practically beg for an embedded video, all of which are easy to execute. Our top recommendations? Your organization’s blog, targeted company emails communiqués (especially effective following a team member’s signature), e-newsletters, and all social media outlets on which your company has a frequent presence. 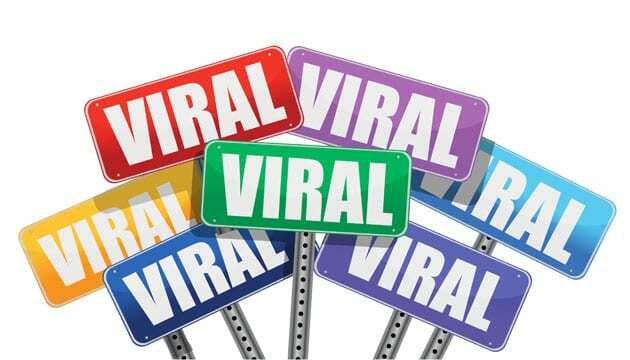 But by no means do you need to stop there; the opportunities for viral demo outreach will only continue to expand, as will your list of channels within which to embed. Video demos that go viral. Marketing and Sales tools that are on the spot, in the moment, no matter the medium. For more information about Autodemo video demos phone 502.581.1300 or email us at [email protected] And stay tuned for our next blog entry coming soon as we continue our countdown of the “Top 10 Reasons to Use a Demo”.